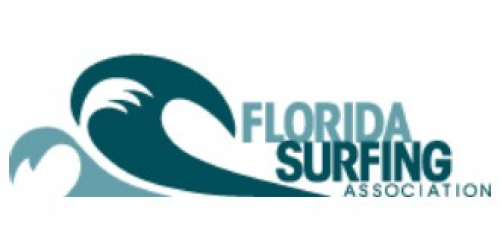 FSA Surf Camp is a professional surf camp with attention to detail, personal instruction and safety. We have over 50 years combined experience in organizing surfing events and activities. Our instructors are professionals with years of knowledge in working with students who wish to learn to surf. Our instructors are also certified CPR and first aid qualified. We provide surf boards, water, shade & FUN! Please bring a snack, sunscreen & towel. During the early stages of camp, a student will have the instructor’s undivided attention with a “one-on-one” experience. As skills progress and camp continues we provide a 3-to-1 student to instructor ratio.